Not everyone will be able to file for Social Security Disability Insurance Benefits (DIB) because you need to have a strong work history. SSI, however, does not require a work history at all. So long as you meet the resource eligibility guidelines you can file for SSI. 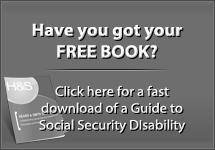 Both programs, DIB & SSI, are run by the Social Security Administration and have similar rules for determining who is disabled. SSI is a program for disabled people who are also living in poverty with very little financial resources. If you win SSI you could get back pay, but none earlier than the date you apply (which is a strong reason to file sooner than later.) 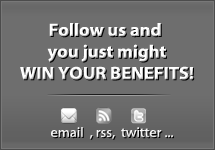 SSI could also give you a monthly benefits check, and Medicaid health insurance. Getting a monthly pay check and health insurance could be what you need to get a fresh start. If you get back pay you may be able to pay off some debts and even have money left over to get into a new apartment or home or buy an inexpensive car. 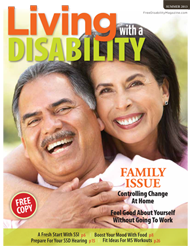 With your new monthly budget based on your SSI check, you have a great chance of having a more stable life. 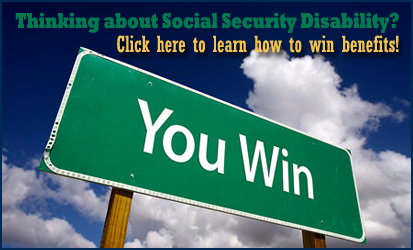 When you win SSI you also get signed up for Medicaid, a government health insurance program. Medicaid is great insurance, and it will allow you to see doctors and get prescriptions filled. Your Medicaid will help you get the treatment you deserve to be able to start feeling better. 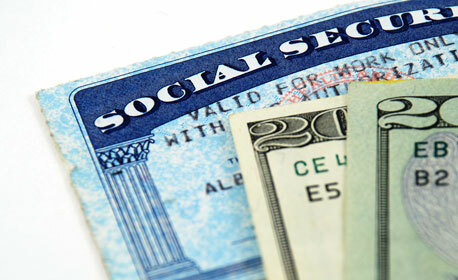 The Social Security Administration is a very busy branch of the federal government. 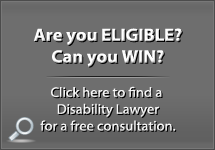 The Social Security Disability process is delayed due to a record number of applications being filed each year. 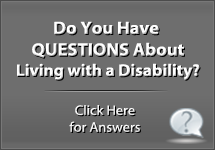 Although it is somewhat discouraging how long it can take to win disability benefits, it is critical that you understand the issue of back pay with SSI. No back pay can ever be paid in an SSI case before the date you file. That means you really have big incentive to file now, so that you get the earliest date you can for back pay. Typically it takes a minimum of at least several months to get an answer once you first apply, and it can take over a year for most people to win at the hearing level. Filing early, as soon as your problems rise to the level of preventing you from working full time, is the best advice for people considering getting a fresh start with SSI.